The mission of the Fulbright Scholar Program is to increase mutual understanding between the people of the United States and people of other countries. It aims to provide educational exchange experiences to a maximum number of individuals not previously afforded such an opportunity. The experience should be of intrinsic value to the scholar, the recipient’s home institution, its faculty and its students, as well as to the U.S. host institution. Fulbright Scholars serve as cultural ambassadors and should be prepared to speak about their countries, cultures and research to academic and community groups. The Program has provided thousands of scholars with the opportunity to establish professional contacts in their field and make long-lasting friendships with colleagues in the United States; to develop collaborative research relationships with U.S. scholars; and to enhance their scholarly publications and other contributions with research conducted in the United States. For many faculty, the Fulbright Program offers an opportunity to pursue scholarly work without interruption. By doing research, guest teaching, and pursuing other scholarly interests in a completely different environment, scholars return home personally invigorated and professionally stimulated. Fulbright African Research Scholar Program Information. Two categories of grants are offered in the ARSP: research grants and program and curriculum development grants. Research Grants: Awards of 3 to 9 months are offered for selected university faculty professionals to conduct research in any academic discipline at a U.S. academic or research institution. Preference will be given to individuals with a doctorate degree, at least three years of university teaching experience, a productive scholarly record, and whose projects relate directly to their ongoing teaching and/or research responsibilities. Program and Curriculum Development Grants: Awards of 3 to 5 months are offered for qualified university faculty to conduct research in any academic discipline at a U.S. academic or research institution. Proposals should be linked to professional duties and demonstrate how the scholar will use the knowledge gained to develop new courses, curricula, or programs at the home institution. HIV/AIDS: includes a special set of grants for scholars with proposals in HIV/AIDS-related research. Scholars in all academic disciplines are invited to formulate proposals with an HIV/AIDS focus. Candidates may apply either as research scholars or as program and curriculum development scholars. 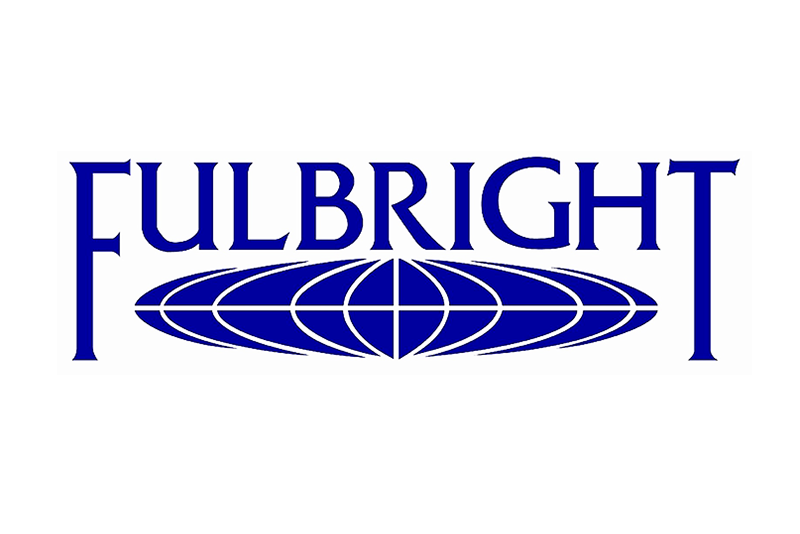 Fulbright African Research Scholar Program Eligibility. An intended applicant must be a citizen of Nigeria or a permanent resident, and should hold a valid passport issued from the country in which the application is made. The Fulbright program takes the issue of academic dishonesty (plagiarism) very seriously and will disqualify applications that violate academic integrity. How to Apply for Fulbright African Research Scholar Program. At the time of application, you must submit the following: (a) application form; (b) detailed project statement; (c) detailed curriculum vitae; (d) three reference letters and (e) letter of invitation, if applicable. To ensure correct completion of the application, carefully read the detailed instructions provided in these guidelines. All items must be in English. The entire application must be submitted online. Use 10-point or larger font on all parts of the application. Responses to questions on application must adhere to established character limits. You may not attach additional pages to answer these questions. Proofread the entire application before submitting The application should be free of grammatical and spelling errors. Treat the application as a unitary whole, with all parts reinforcing the project statement. The flow should be orderly: your capabilities should be listed in the application, further documented in the curriculum vitae and confirmed in the references. Use the project statement to make the parts interact by referring to items in the curriculum vitae or research bibliography. Without being redundant or simplistic, you should make it easier for the reviewer to find the key pieces of information you wish to convey.